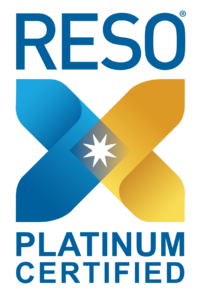 The CTXMLS is proud to hold the Real Estate Standards Organization’s (RESO) Platinum Compliance Certification, meaning your MLS system data complies with new rules created to standardize data across systems. This certification is renewed periodically to ensure compatibility as the standards change. Data is great to have, but what good is the data is no one can share or understand it? The RESO Data Dictionary has spent years tackling this challenge, and its effort resulted in a common language that ensures different MLSs “speak” the same language. This shared connection reduces data errors, lowers maintenance costs, and allows for faster innovation and quicker iteration.